Not genre specific. Tracks need to fit the emotional qualities given above. Orchestral/Classical, Country, Singer-Songwriter, Dubstep, Rock, Metal, Alternative, Indie Rock, EDM/Dance, Hip-Hop, Rap, Instrumentals, World Music/Cinematic, Industrial and Cross-Genre music welcome. Music must have unique energy, emotion and be appropriate the requested moods. Final usage rate will be decided by Production company, dictated by duration of track usage, placement in the production and act/artist draw. All details will be negotiated and mutually agreed upon by copyright owners in writing once final tracks are approved. No transfer of assets will occur. Songs submitted will all be reviewed thoroughly by MusicOpps.com staff. All tracks that match the submission criteria will then be passed along to Music Supervisor/Production company decision makers for consideration. 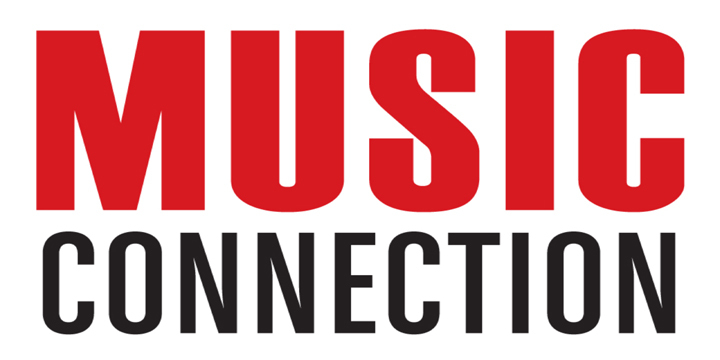 If selected by the company, MusicOpps.com staff will then provide contact information to complete the process directly with the production team.